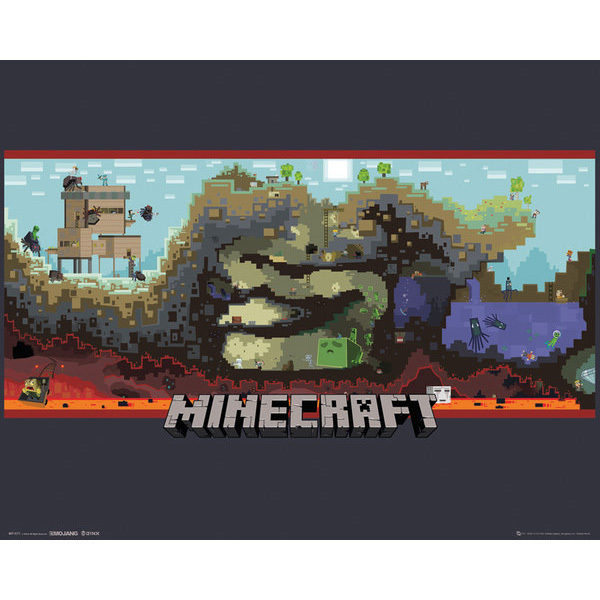 Minecraft is the amazing block building adventure game that’s entertaining millions of kids and adults alike. Create a fantasy world or recreate a real one. Trap your enemies or recreate a work of art ­ there are so many possibilities. 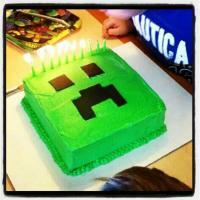 Parents are waking up to the fact that this is not just another computer game and they’re celebrating their kid’s birthdays with the one theme they know their kids are going to love and that's Minecraft! 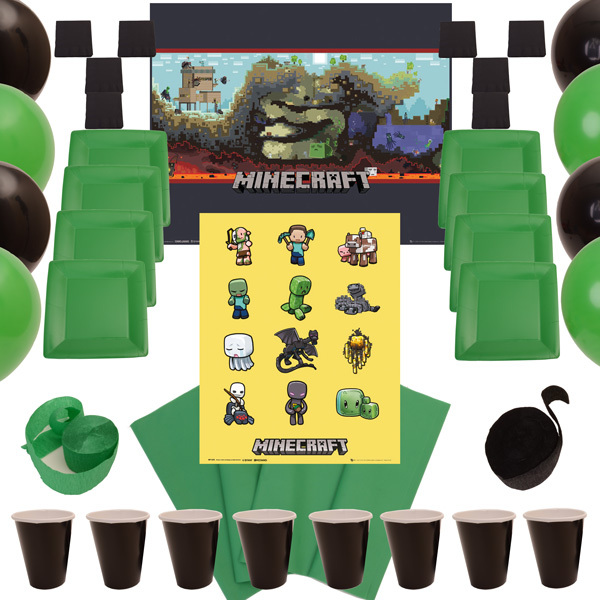 BoxedUpParty have some great Minecraft Party Kits and party favours for you to choose from but we thought we’d give you some ideas for party games to play at your party, some cool decorating ideas and the rest of the best of the make your own ideas we can find on the web. Give the kids some Lego and get them to build their own Minecraft creations. 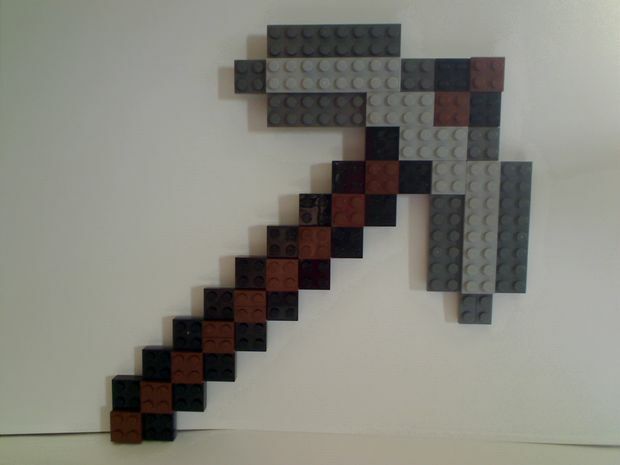 You don’t necessarily need the official Minecraft Lego although it is very cool. Simply sort the Lego into different colours and let their imaginations run wild. 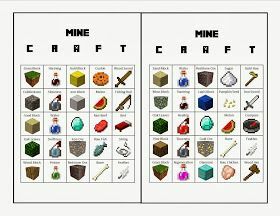 I discovered this on lifewithsqueakerblogspot.co.uk, it’s got some cool printouts of Minecraft bingo. It took the creator 10 hours to make it which is fantastic as I feel like she’s just given me 10 hours to get the rest of the party ready! Minecraft is loved by boys and girls and so are hama beads. I love these creations from doodlecraftblogspot.com. You can always print out a few pictures as inspiration for the party goers. 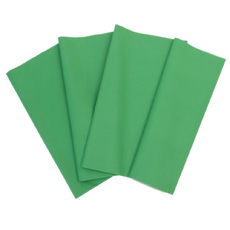 Have some baking paper ready to iron the creations for them to take home after the party. 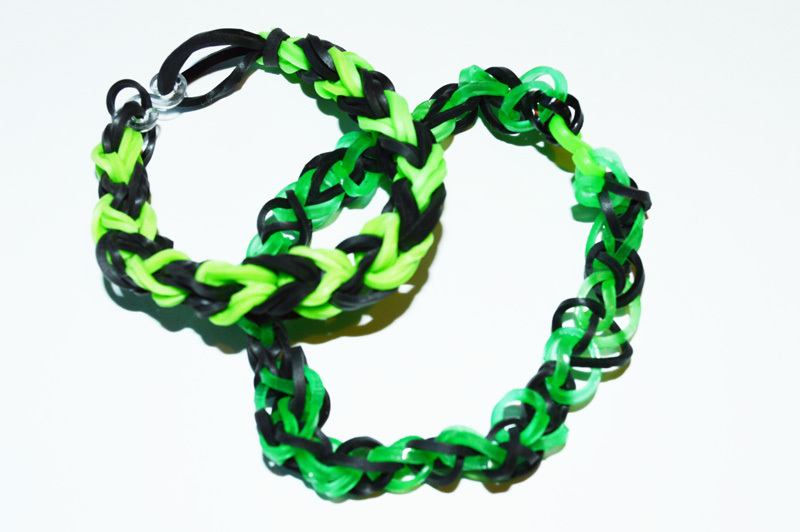 This fad is everywhere and so if you have willing party goers they can make colour themed bracelets to take home. Check out these beauties. Scavenger hunts are ideal to keep the party goers busy as they search for treats with the aid of clues. First create a map of your garden, house or party venue. Then get the scavengers to find the next destination on the map through a series of clues. The aim of the game is to find the treasure. Loving this pixilated map from mconstruct.wikia.com. You can create some Minecraft inspired treasure by using colour themed sweets. Some people like to separate the colours of skittles, others like a nice green and black lolly and the wackier will go for pig lollies. I don’t think the kids really mind!! Scavenger hunt clues normally rhyme and although I’m sure there are some really good clue writers reading this, I’ll give you a little help here. For the finale of the party a piñata is always good fun. 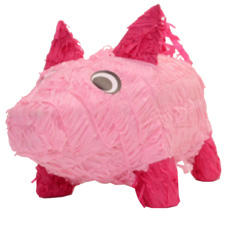 Choose a pig or treasure chest piñata and fill with sweet treats and prizes. Then let the party goers bash them to bits!! The pig is a great farm creature from Minecraft. 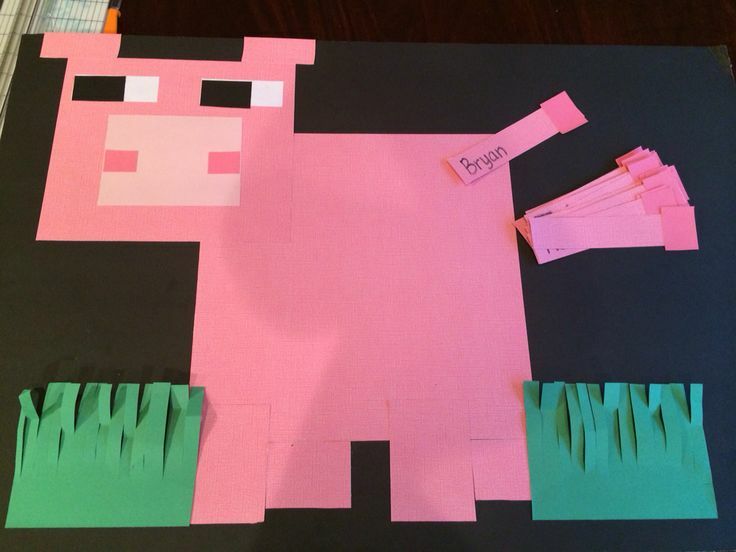 Create your own pixilated pig design and then let the party goers take turns being bindfolded and sticking the tail on. 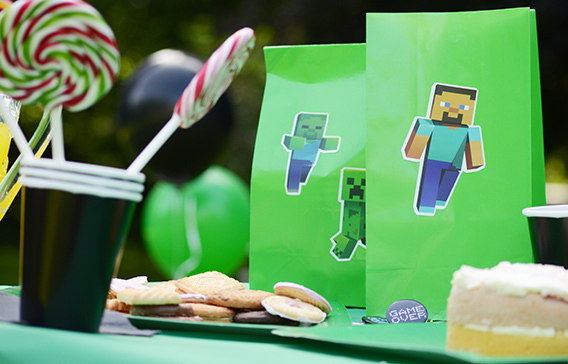 Use our cool block masks to create your own Minecraft inspired characters. Great fun to wear at the party and to take home. It's always good to have a party activity so the kids can chat and take a breather from all the excitement. Cut out card shapes from some old boxes and get the party goers to cover them with foil or construction paper squares and decorate like this one from familycrafts.about.com. They then have a toy to play with at the party. Get them to mine for coal by attatching scrunched up tissue paper with double sided tape to a surface and see how many they can remove using only the axes and not their hands. Inflatable pickaxes are fun too. 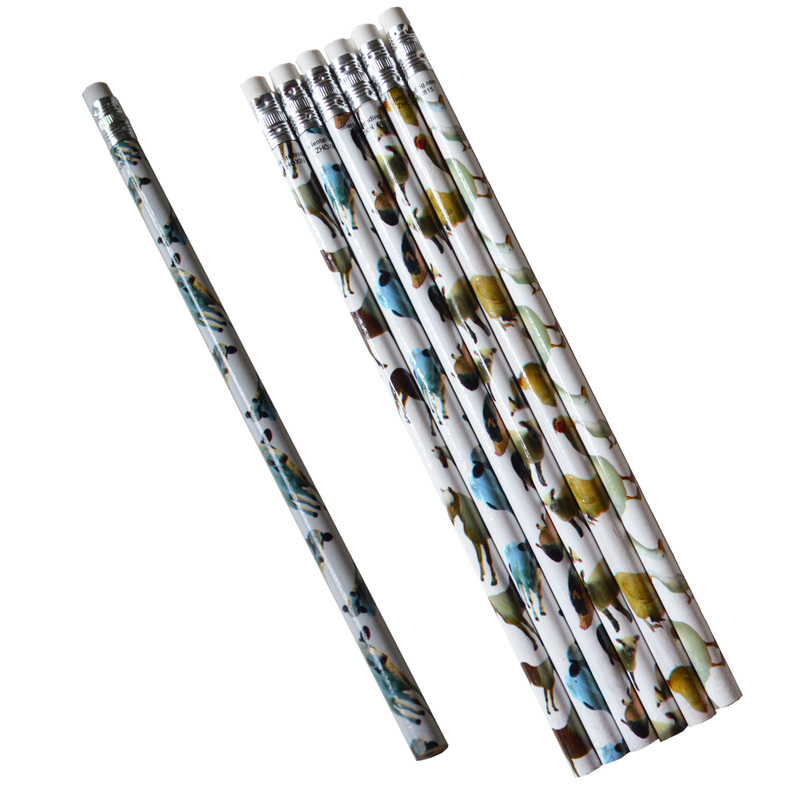 Use them to decorate the party, as party bag fillers or let the kids use them for mining diamonds! 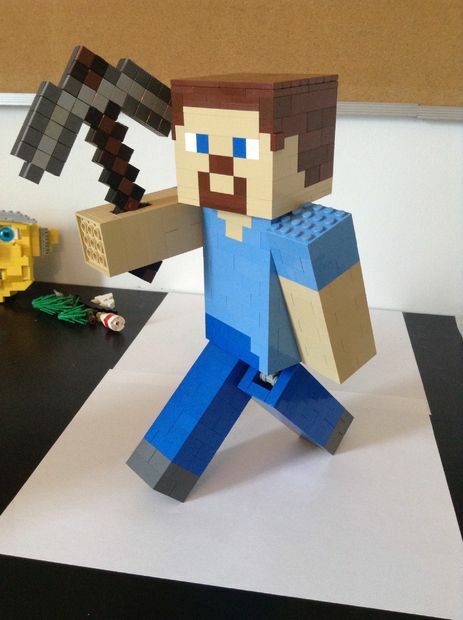 I love this Lego Steve by instructables.com. 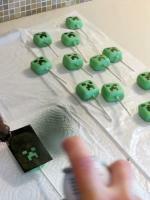 They give great directions on how to make your Minecraft Lego creations that look spectacular on the party table. Get the kids to help you and give yourself plenty of time to make it! 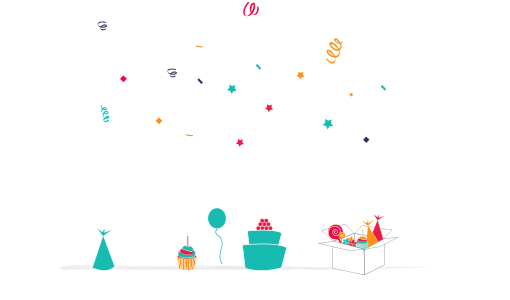 Use green and black streamers and balloons to create a great party atmosphere. Hang the streamers in doorways and in windows. They look great waving in the breeze. 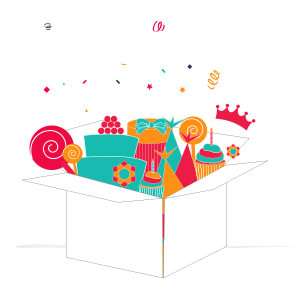 We’ve got a great selection on the boxedupparty website and they are included in a number of our complete party kits. 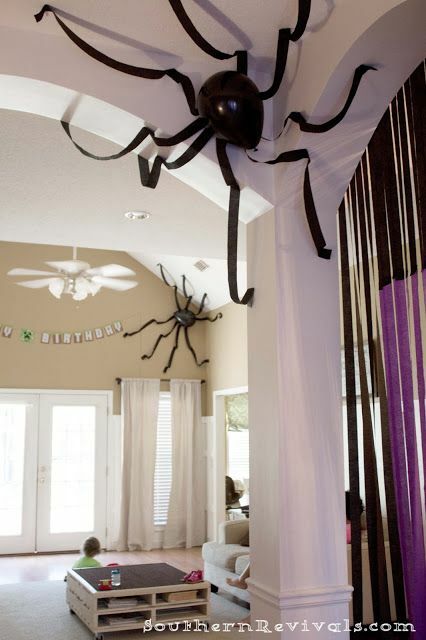 Create these simple but effective decorations with some black balloons and streamers shown here from southernrevivals.com. 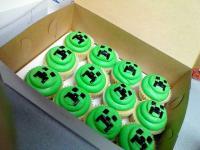 The internet is full of some fantastic make your own ideas for Minecraft inspired parties. Check out our Pinterest page for more inspiration. 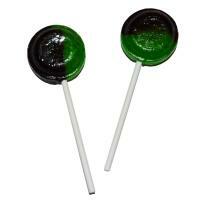 BoxedUpParty have some yummy lollies for your party bags but what about your other party food. I thought I’d share some scrumptious ideas I’ve found to give you a little inspiration so you can make your party one to remember. I found some of these little beauties on Pinterest, always a good place for inspiration. Thanks to Jennifer Creran, Vall Cranston, Riccia Naputi, Kelly Kouba, Beatrix Osorio,Jaymee Hendrix,Jen.S for the great photos.